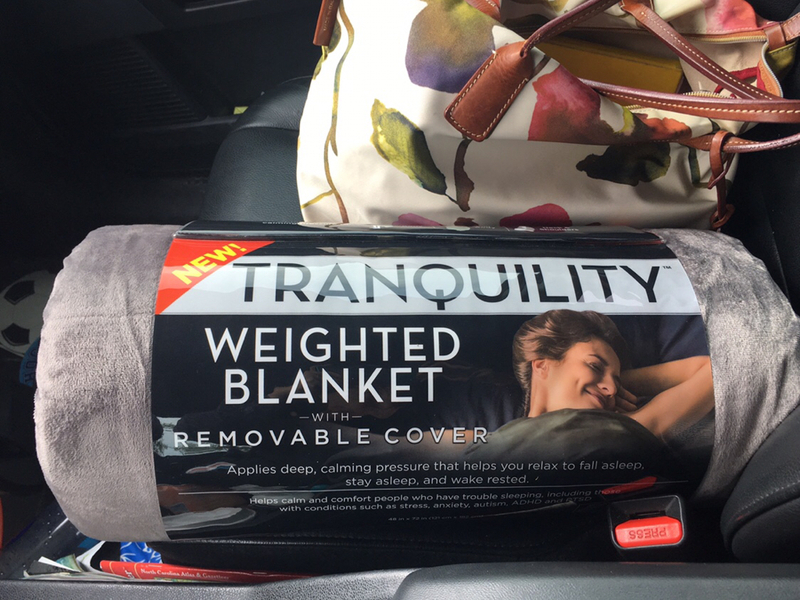 Thread: 12# Tranquility Blanket $49.98 at Walmart!! This weighted blanket is at Target for $69.99. Great reviews!! 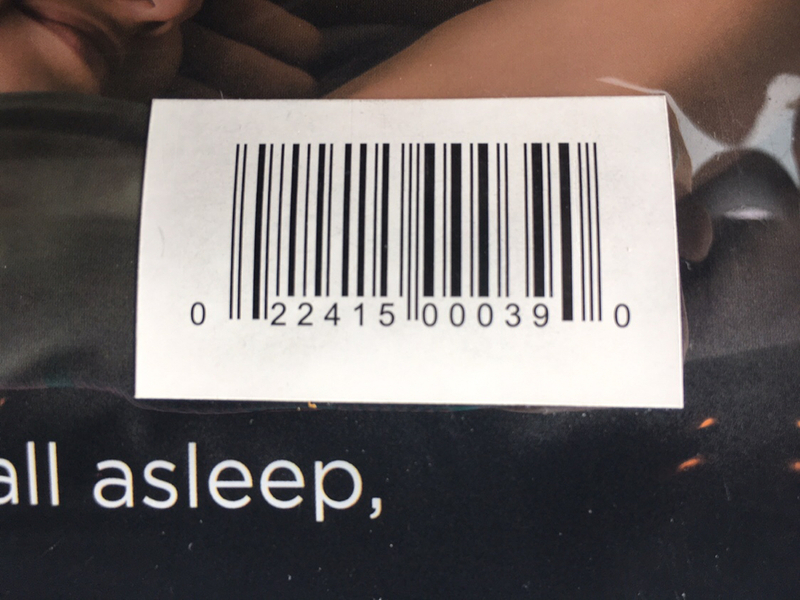 According to the website, the $49.98 price is in-store only at Walmart. I found the large display of gray blankets on an endcap.